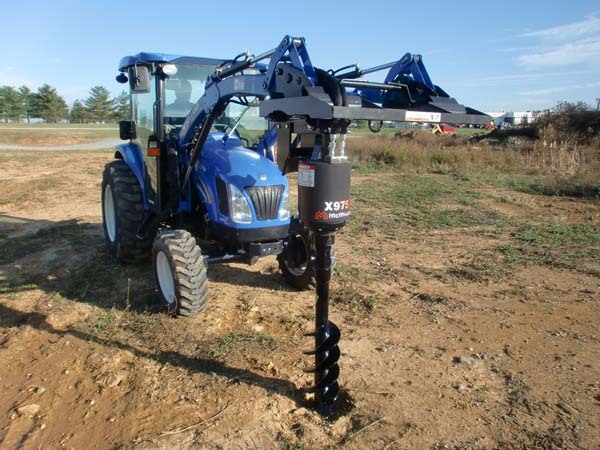 The McMillen HDF Augers are made for light to moderate ground conditions. The HDF Augers feature a fabricated boring head with hardened bolt-on gage (outside) and wisdom (inside) teeth, as well as a hardened fishtail point. 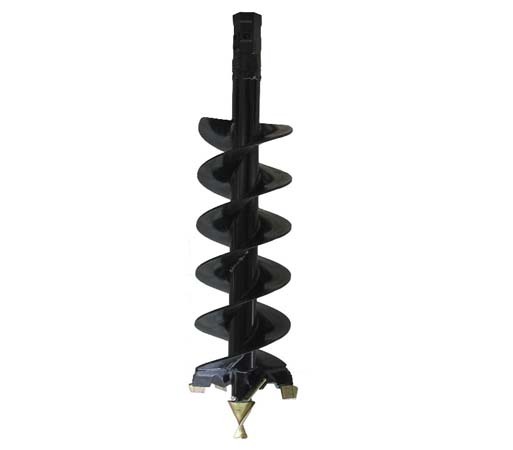 These augers also equipped with heavy-duty double flighting.